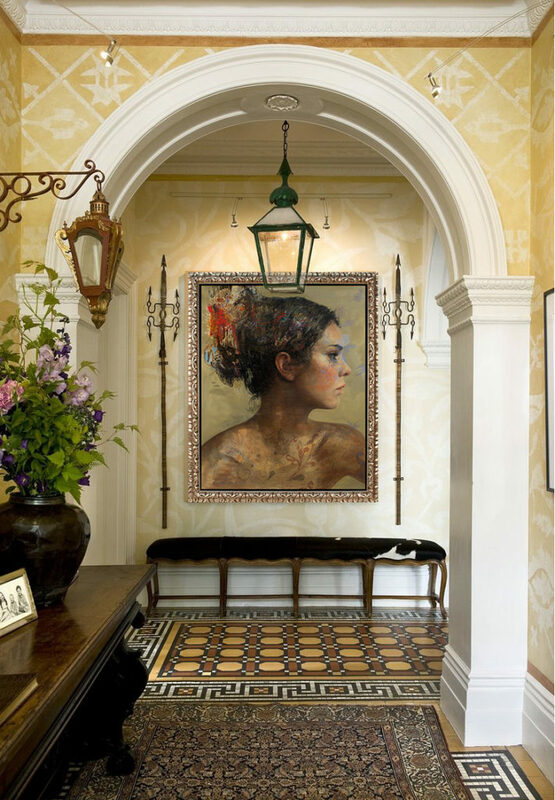 Charles Dwyer’s Spanish Dancer adds even more romance to this ornate and theatrical entryway. The warm tones and subtle strokes of the piece balance the room’s embellished floors and walls. Dwyer’s figure looks down the hall intensely, as if guiding the viewer through the home. 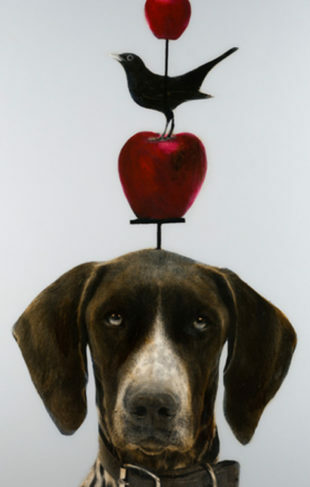 To view Charles Dwyer’s works in person, visit the gallery nearest to you.